Learn How our Easy Conference Calling Can Help You! 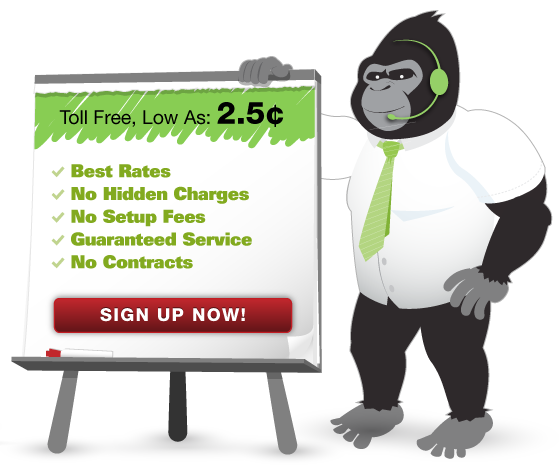 Discover why so many companies are switching to Gorilla Conferencing! Easy to use Web & Video Conferencing at your fingertips. Our web & video solution has a full suite of integrated features. Share documents, hold face-to-face training sessions, provide helpdesk support with desktop sharing and much more.